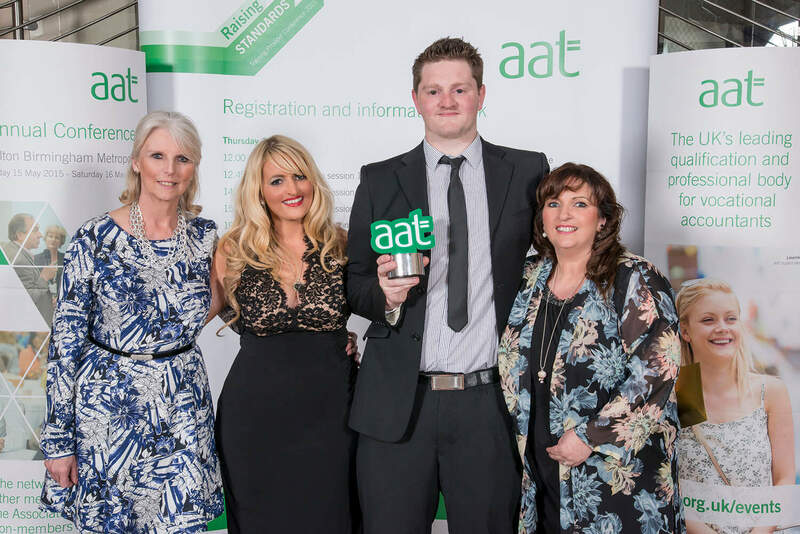 We are thrilled to announce that Premier Training has won for the second year running the AAT Best Use of E-Learning Award 2015. 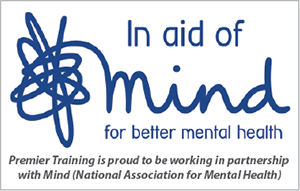 We have also been shortlisted for Distance Learning Training Provider of the Year Award for two years running. We are so excited to have won this prestigious award not once but twice and that it testament to our hard work in making our student resources more enjoyable and user friendly for you. Premier Training’s E-learning resources help reinforce your studies, revision and preparation for the exams and you can access them anytime from anywhere.